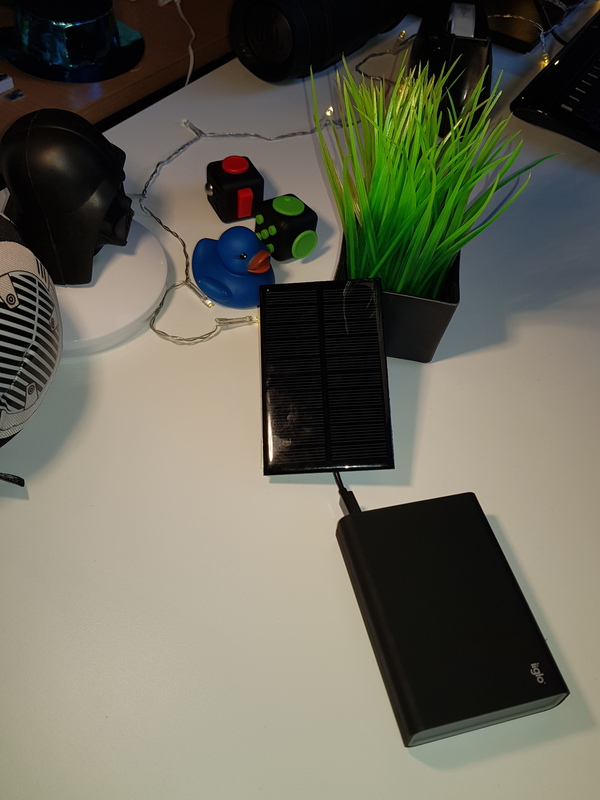 When employees arrive at the desk they will have access to the solar energy stored in this powerbank to charge their phone or other devices. 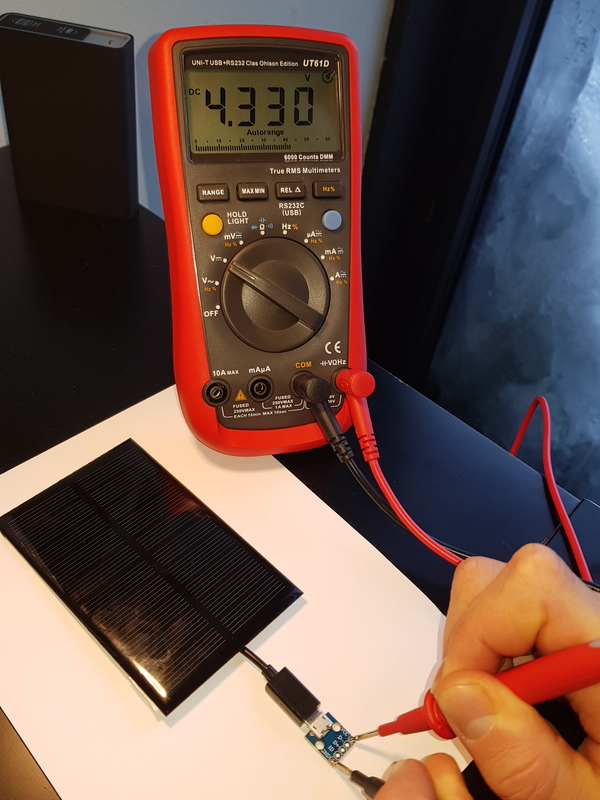 ☀️ The charger is 100% portable and can be placed in a windowsill for optimal charge conditions. This blog post is a submission for the Treehugger badge.